Lindsay: "It is imperative we show our support to the men and women who selflessly risk their lives every day to protect our freedom." Bottom row L-R: Ryan Breaton, Hunter Kramer, Julia Drago, Connor McNeill, Tyler Kramer; Top row L-R: Dillon Duffy, Ashley Friscia, Gabriella Houdek, Jaimeson Graham, Riley Spencer, Ciara Alicea, Erin Echevarria, Carla Tartar. Holbrook, NY - June 6, 2018 - Suffolk County Legislator Bill Lindsay recently launched an initiative to show his gratitude to active members of our military. Hospitality for Heroes will be an ongoing initiative to encourage community members to donate items for military care packages. Legislator Lindsay joined together with the Bayport Junior Civic and organized a care package for U.S. Navy Sailors in Africa. 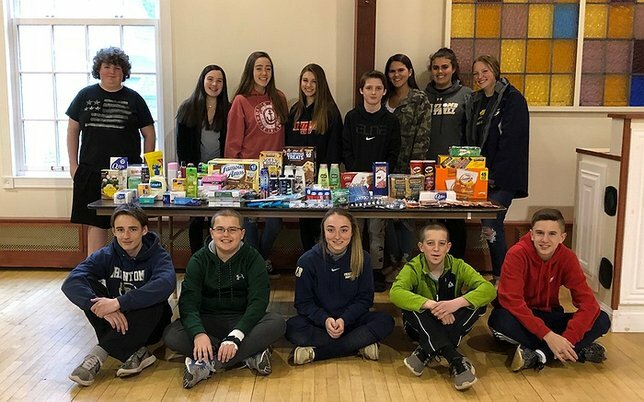 The students collected over 25 pounds worth of supplies such as snacks, shaving cream, toothbrushes, toothpaste, deodorant, puzzles, cards, and dice. They also showed their support for the sailors by writing them heartfelt letters filled with gratitude to express that their service is appreciated back home. Legislator Lindsay’s Hospitality for Heroes initiative will continue on a rolling basis throughout the year. Please feel free to drop off supplies you would like to send our troops during business hours at Legislator Lindsay’s district office, located at 1609 Grundy Avenue Holbrook, NY 11741. 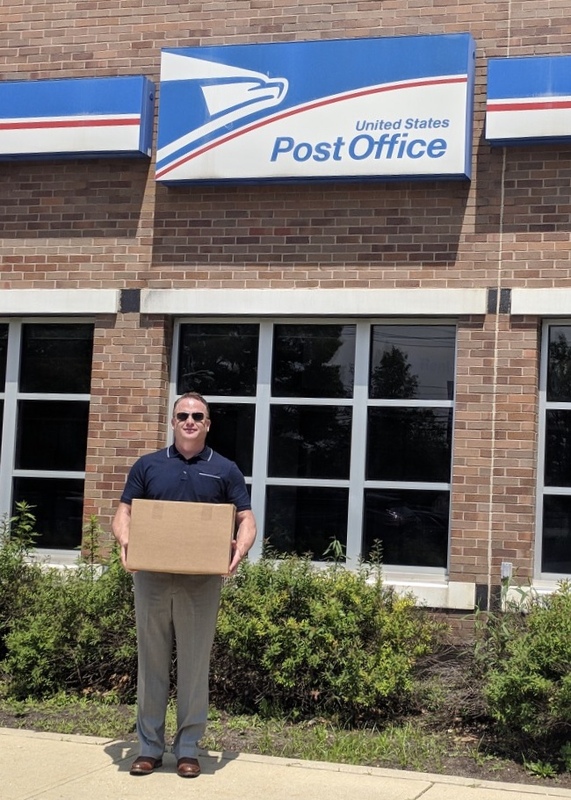 Subject: LongIsland.com - Your Name sent you Article details of "Legislator Lindsay And Bayport Junior Civic Collect Items For Deployed U.S. Navy Sailors"